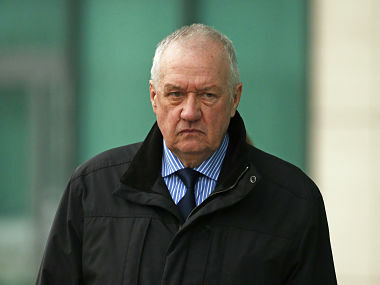 David Duckenfield was the match-day commander at the FA Cup semi-final between Liverpool and Nottingham Forest at Sheffield Wednesday's Hillsborough stadium. 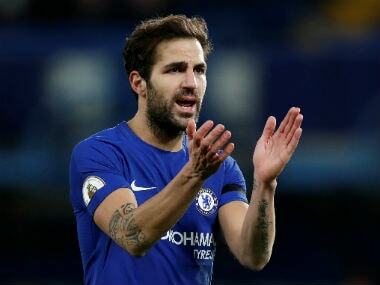 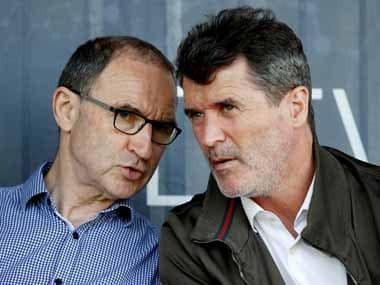 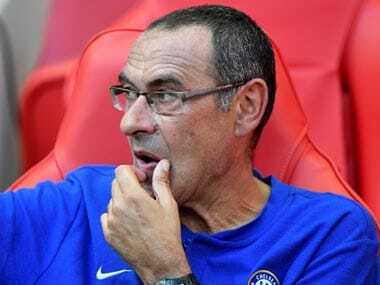 With Chelsea offering one-year contracts for players aged over 30, Sarri added that Cesc Fabregas, whose opportunities have been limited this season, should accept a two-year deal on the table from Monaco for the good of his career. 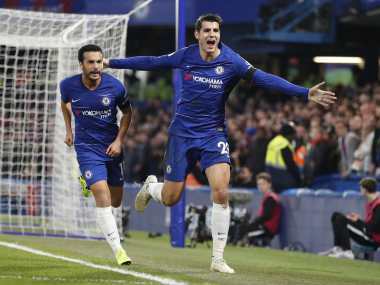 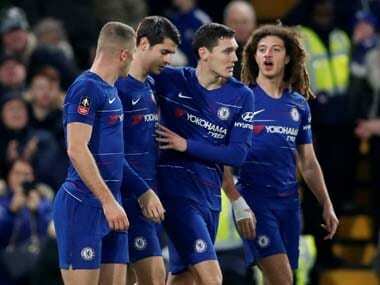 Chelsea assistant-coach Carlo Cudicini said Alvaro Morata’s two goals in the 2-0 FA Cup third round win over Nottingham Forest on Saturday would “free his mind” after a lean spell for the Spanish striker. 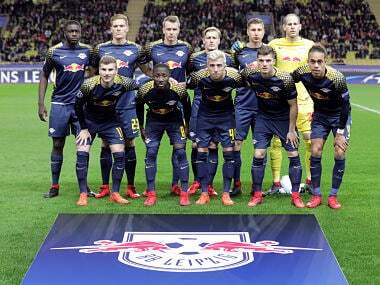 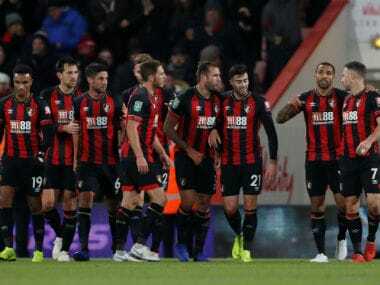 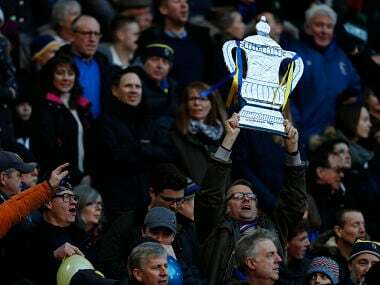 Solihull will host record 13-times winners Arsenal if they beat third-tier Blackpool in a second-round replay and Southport must defeat fourth-tier Tranmere Rovers to welcome Spurs. 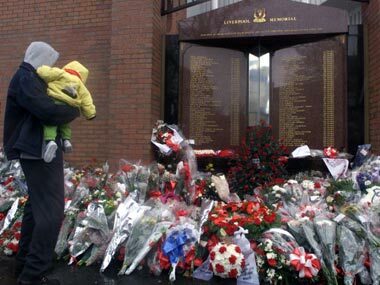 The police chief present during the 1989 Hillsborough disaster which led to the death of 95 Liverpool supporters will face trial for gross negligence manslaughter.